At this year’s IAAPA Attractions Expo, Proslide will showcase its new innovations, the RallyRacer and Dueling Pipeline. 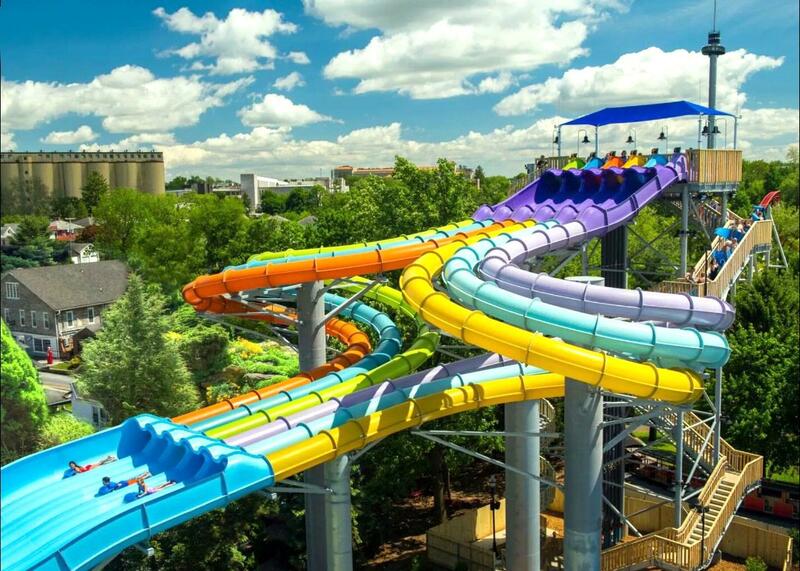 Designed to reinvent racing, both slides feature new RallyPoints – low separator lanes within the waterslide that allow riders to see and hear competitors during the race. Available in 2 to 10 lanes, the RallyRacer rockets riders through tight high-speed loops.